Below you fill find all funeral homes and cemeteries in or near Yorktown. 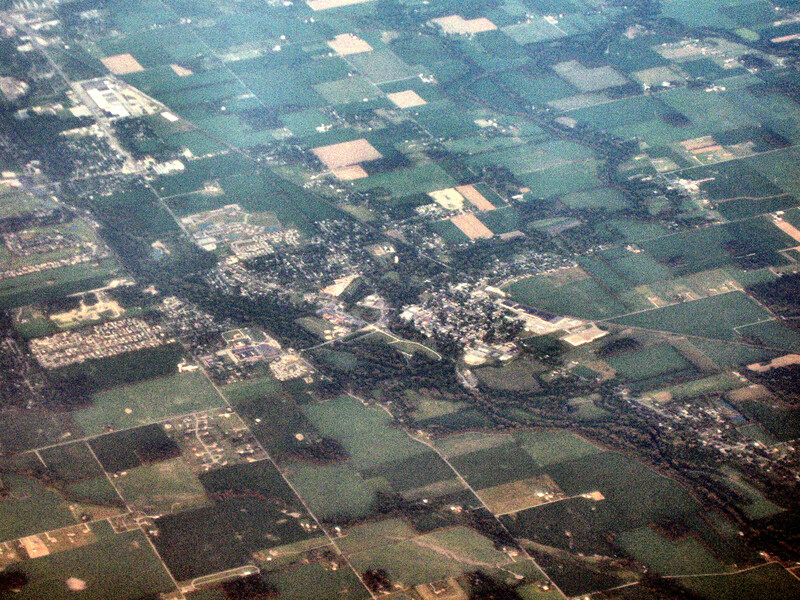 Suburbs of Yorktown: West Muncie. Yorktown is also known as: Delaware County / Yorktown town. Zip codes in the city: 47396. Some of the notable people born here have been: Ted Haggard (evangelist and pastor). Yorktown is a town in Mount Pleasant Township, Delaware County, Indiana, United States. The population was 9,405 at the 2010 census. It is part of the Muncie, IN Metropolitan Statistical Area. It was reported by Peoria Journal Star on October 13th, 2015 that Imogene Wentz-Radley (Rush) died in Washington, Illinois. Ms. Wentz-Radley was 93 years old and was born in Yorktown, IN. Send flowers to express your sympathy and honor Imogene's life. It was disclosed on March 18th, 2015 that Clarence R Deitsch died in Yorktown, Indiana. Deitsch was 70 years old and was born in Cincinnati, OH. Send flowers to share your condolences and honor Clarence R's life. It was disclosed by The Villages Daily Sun on April 27th, 2013 that Charline I Young (Ingram) perished in Tavares, Florida. Ms. Young was 95 years old and was born in Yorktown, IN. Send flowers to express your sympathy and honor Charline I's life. It was reported by Knoxville News-Sentinel on May 8th, 2011 that Beverly Gay "Granny" Sollars perished in Knoxville, Tennessee. Sollars was 68 years old and was born in Yorktown, IN. Send flowers to express your sympathy and honor Beverly Gay "Granny"'s life. It was revealed on October 3rd, 1904 that Thomas Gilbert passed on in Yorktown, Indiana. Send flowers to express your sympathy and honor Thomas's life. (The gas gave names to nearby the towns of Gaston, IN and Gas City, IN City and drew the Ball Brothers to Muncie.) In 1892, a developer platted "West Muncie" on land immediately adjacent to Yorktown (but roughly ten miles from Muncie.) Buck Creek was dammed to form "Lake Delaware," which became the focus of a 73-room resort hotel opened in 1893. The town was also served by an electric interurban line, the Union Traction Company of Indiana and its successor Indiana Railroad, in the early twentieth century. Smith eventually became involved in the railroad business, and Yorktown was joined to Indianapolis by railroad in the early 1850s. In the mid twentieth century, many residents found employment in automotive plants in nearby Muncie and Anderson, Indiana most associated with General Motors General Motors in Yorktown closed down in 2003. Yorktown lies at the junction of the White River (Indiana) River and Buck Creek. The official website for the city of Yorktown is http://www.yorktownindiana.org/. Surviving are his wife, Monica McLaughlin Markovich, a daughter, Marcia (Bill) Mandley, a son, Michael (Carolyn) Markovich all of Barnesville, a sister, Debbie (Darrell) Yancey of Yorktown ... Braido Funeral Home 702 East Main St. Barnesville, OH. Gene graduated from Yorktown High School in 1957 and Ball State University ... and his father-in law, Fred Reese. Funeral services will be 11:00 a.m. on Saturday November 6, 2010 at Gethsemane United Methodist 1201 W. McGalliard Muncie, IN 47342. We work with local florists and flower shops to offer same day delivery. You will find budget sympathy flowers in Yorktown here. Our funeral flowers are cheap in price but not in value.